According to the National Environment Agency, in the past years as much as 785,500 tonnes of food was wasted in Singapore - almost the equivalent of throwing away two bowls of rice per person every day. Food waste accounts for about 10 per cent of the total waste generated. During Chinese New Year, this further increases by up to 20 per cent. Numbers have surged over the past years for families, expat and Singaporean dining out during Chinese New Year. With family, friends and colleagues enjoying meals out, celebrations can lead to huge amounts of surplus food. Storage, spoilage, overproduction and plate waste are top reasons for food waste. While food wastage is inevitable, there are measures that restaurants can take to minimise it. We at Winnow believe that what gets measured, gets managed. 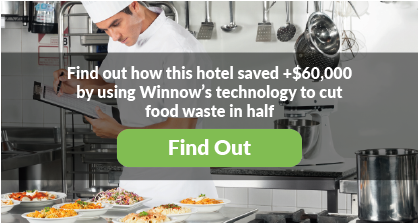 With consistent daily tracking and with a team engaged in your food waste prevention effort, a great deal of food waste prevention can be accomplished. The Food Bank Singapore - They collect unused food products from families, eateries, restaurants, hotelsmanufacturers who wishes to donate. The Food Bank provides these food items with a new lease of life by sending them their member beneficiaries such as nursing homes and family service centres. Willing Hearts - They operate a soup kitchen that prepares and distributes about 5,000 daily meals to over 40 locations island wide. Beneficiaries include the elderly, the disabled, low income families, children from single parent families and migrant workers in Singapore. Food from the Heart - They collect unsold food from bakeries and hotels and distribute them to welfare organisations, needy families and individuals. They accept donations of non-perishable food items such as biscuits, baked beans, button mushrooms, condensed milk, salt and sardines etc. Lions Home for the Elders - It is a nursing home care for the elderly in Singapore and offers residential services for the destitute, frail and aged sick. It accepts food donations such as fresh vegetables, fruits, bread and sugar etc. Have a look at the their food wish list. 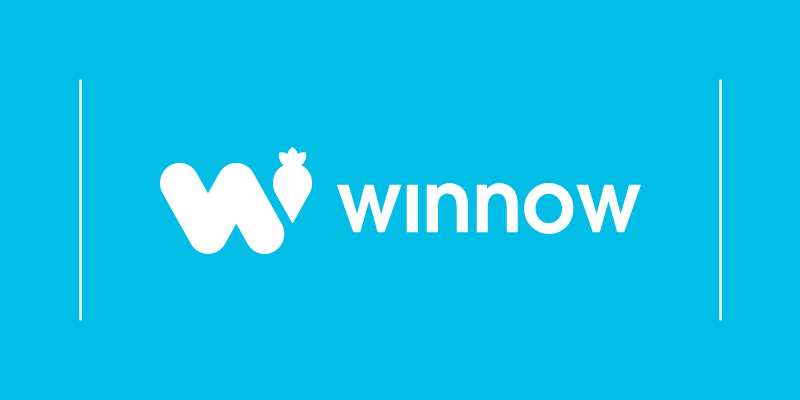 Winnow opened its first office in Singapore in 2015 to help solve the issue of food waste for the foodservice industry in the region. Since our arrival we have expanded to several new Asian markets proving the solution has application in almost every kitchen worldwide. Our clients typically save 3-8% on food cost by cutting food waste and reduce their environmental footprint at the same time. Get in touch with us if we can be of any help.